One of Mo’s Twitter followers has apparently booked the action should Jones travel Down Under (though we really hope the Aussie wasn’t serious). Long-time PokerCast host Adam Schwartz promptly called out Mo for his indiscretion. But even given the chance to take it back, Mo simply tried to turn Schwartz’s effort to get Mo to man up and recant his offer into an attack on Schwartz. It seems Mo may still be angry over an earlier altercation with Jones. Or maybe he is angry over the VIP changes implemented at PokerStars. Either way, we hope Mo comes to his senses and finds a more civil way to deal with his issues. Resist calling him Shimi The Cheater because Shimi The Fish is too great of a name. The folks over at PokerUpdate.com’s The Weekly Burn & Turn are at it again. This week they discuss how Bank of America closed Daniel Negreanu’s bank account, ways to improve you poker face and Shira seeks her revenge on Shimi The Fish in another edition of Name That Pro. 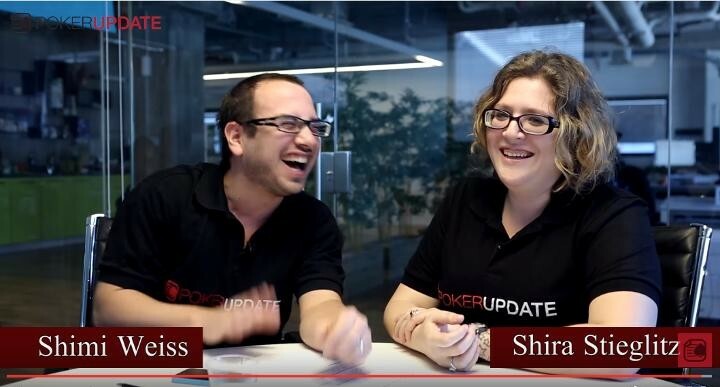 There were some rumblings that this could be Shira’s last show, so if you enjoy what she brings to the table (literally….they are sitting at a table), make sure you click through to YouTube and leave a comment in support of Shira. 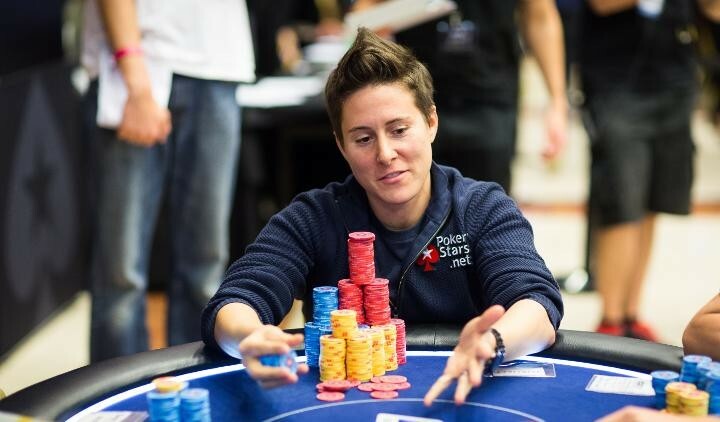 PokerStars Pro Vanessa Selbst prides herself on being “rational” and “risk-adverse,” but she has offered 200:1 odds on a $10,000 wager. Want to know all the details? Well, it probably wont end up with anyone peeing at a poker table, but we aren’t giving out any spoilers, so you will have to watch her vidcast with (soon to be PokerStars Pro????) Maria Ho as they promote Vanessa’s new documentary on Pokeragraphy by Poker Central. WATCH: Have You Ever Flopped Quad Aces? 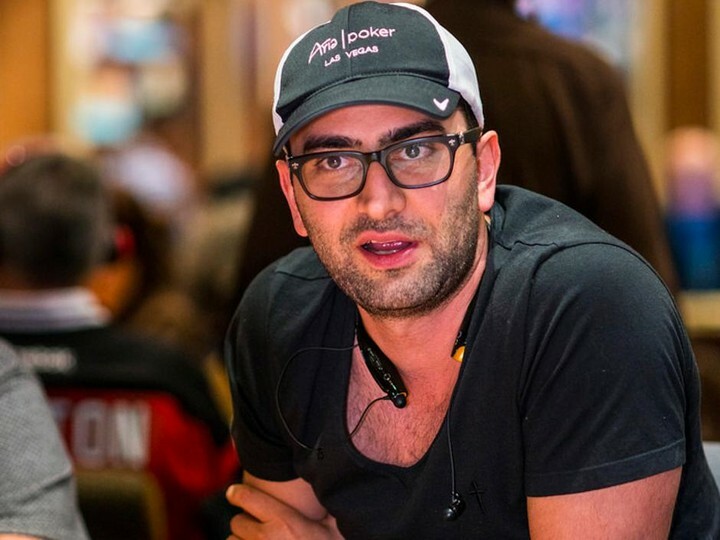 The word out of the PokerStars Caribbean Adventure is that poker superstar Antonio Esfandiari was DQ’d from the PCA Main Event for peeing in a container under the table. As a result of a prop bet with business mogul “Bill Perkins” where “The Magician” needed to lunge everywhere he went for 48 hours, Esfandiari was apparently too sore to lunge his way to the bathroom and opted instead to relieve himself at the table. Esfandiari was apologetic after realizing his lapse in judgement, but he apparently saw it coming. Check out the interview he gave with PokerNews’ Sarah Herring after getting booted. Who is Shimi The Fish? 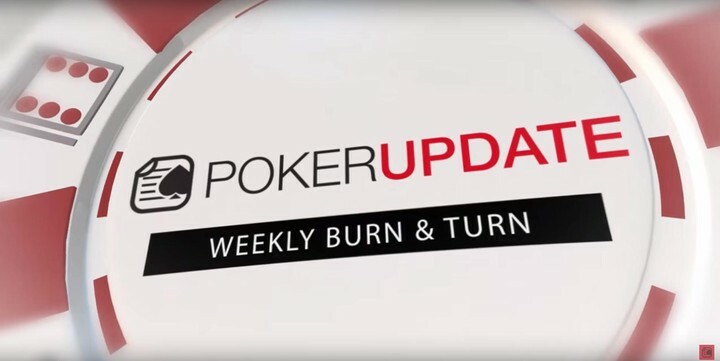 Our friends over at PokerUpdate.com have just released their latest version of The Weekly Burn & Turn where they highlight some of the great poker coverage they have on their site with a bit of comedy. 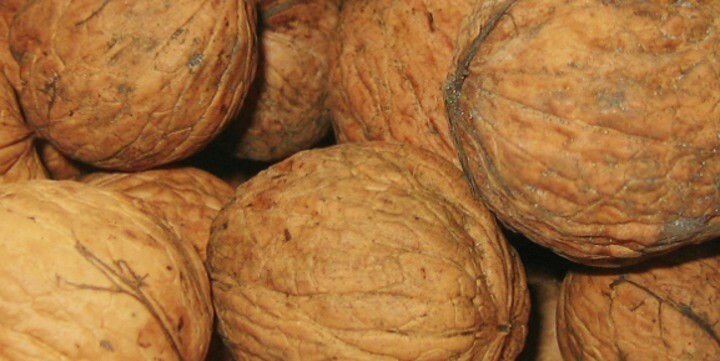 This week, they even have a guest appearance by none other than PokerStars Team Pro Daniel Negreanu. Topics discussed include gimmick tournaments, poker pros advocating for the legalization of online poker in the US and of course coverage of the PokerStars Caribbean Adventure. Check it out and click through to YouTube to leave a comment and let them know what you think of the show!